Overwatch Contenders in North America and Europe have finished their 2018 regular seasons. Playoffs are about to begin. Over in North America, playoffs begin April 15 at 8pm CT. Boston Uprising’s Overwatch Contenders roster, Toronto Esports, will take on San Francisco Shock’s Contenders team, NRG Esports, while EnVision Esports will face New York Excelsior Overwatch League academy team XL2 Academy. On April 17, playoffs continue with Philadelphia Fusion’s Overwatch Contenders team, Fusion University, against Florida Mayhem’s Contenders squad, Mayhem Academy. LA Gladiators and Houston Outlaws’ Overwatch League academy teams will face off on Tuesday, too. The teams that win across these two days will earn top four spots in the playoffs. European teams British Hurricane (London Spitfire’s Contenders roster) will face Young and Beautiful at 9am CT on April 22, while the CIS region’s Hope takes on Orgless and Hungry. Playoffs continue on April 23 at 11am CT with Eagle Gaming vs. Team Gigantti and Angry Titans vs. Copenhagen Flames. 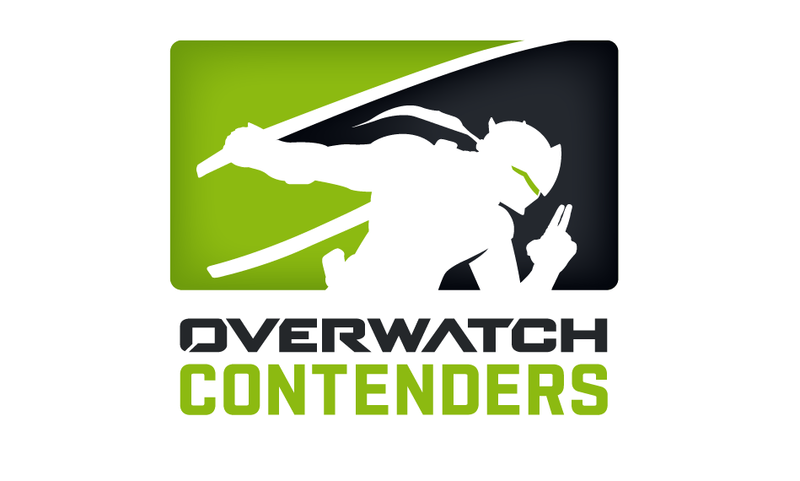 The regular season continues on for a bit longer for the other five Contenders regions, Australia, Asia-Pacific, China, Korea, and South America. Prize pools for Overwatch Contenders vary by region, with the most money given out in North America, Europe, China, and Korea. The teams that come in first in each of those regions will win $30,000, with prizes decreasing from there for the top eight teams. Teams do, however, get money regardless of the finish. The top prize in the Pacific region is $22,000, while South America and Australia have a first-place prize of $7,500. All North American and European playoff matches will be broadcast on the Overwatch Contenders Twitch channel.